You can reset your forgotten password on your login screen. 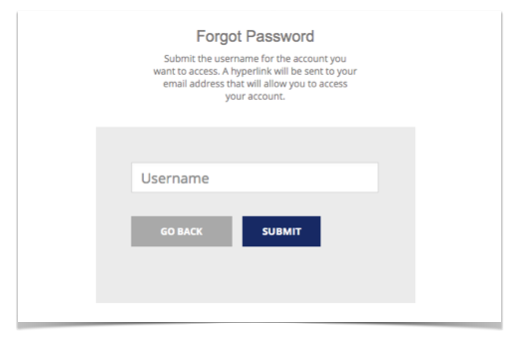 Click on Forgot Password on the login screen. Enter your username on the next screen. A reset password link will be sent to your registered email address. If you do not know your username you can reach out to us directly at support@imagerelay.com and we can look it up for you. Or start a conversation with our Support staff using the intercom bubble at bottom right of this screen.